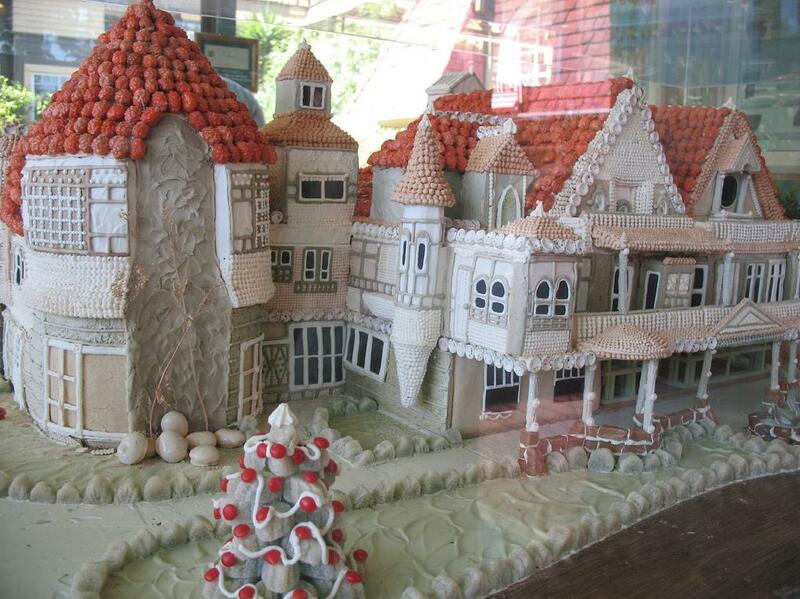 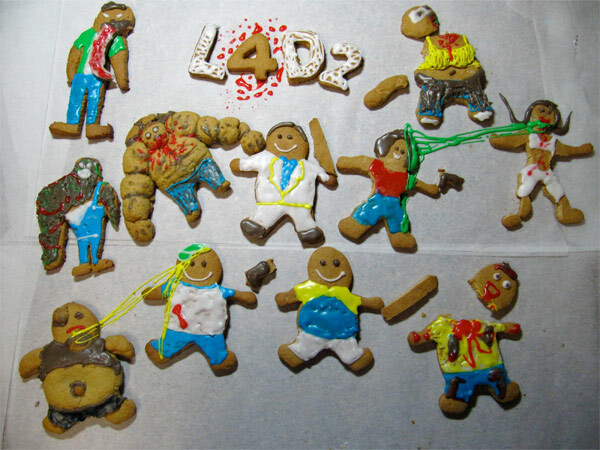 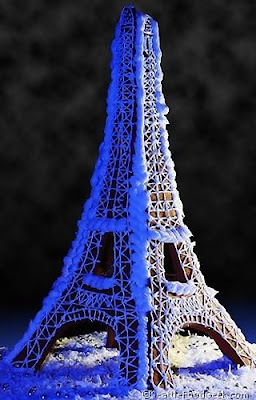 Collection of Creative and Unusual Gingerbread Creations from all over the world. 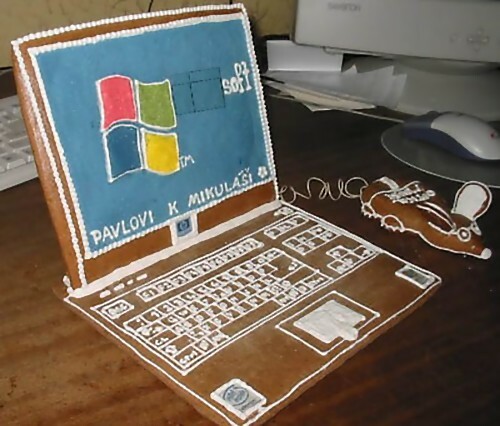 Gingerbread Laptop: Cool gingerbread laptop, complete with gingerbread mouse. 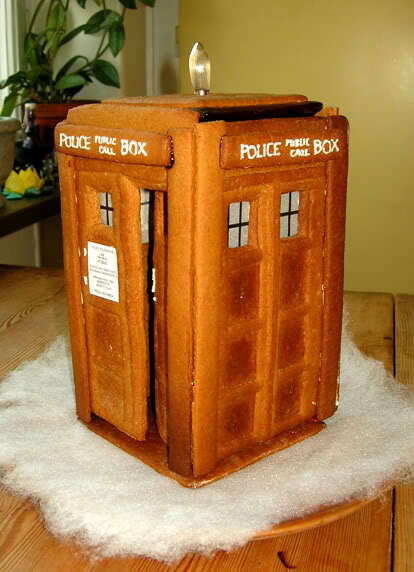 Gingerbread Tardis: This one was created by Therru and Pnr. 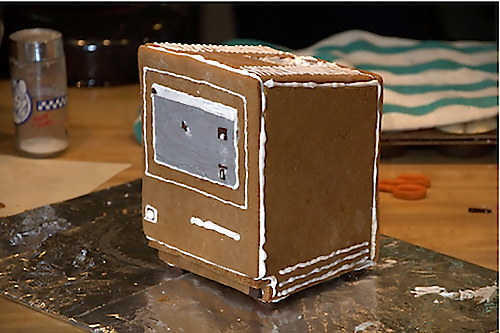 Gingerbread Mac: Gingerbread Apple computer where chocolate was used for ports/cursor. Gingerbread Starwars AT-AT Walker: AT-AT imperial walker seen in Starwars, made from gingerbread. Gingerbread Biltmore Estate: Biltmore Estate perched atop a storybook sitting on a table, with an old pair of spectacles lying in front. 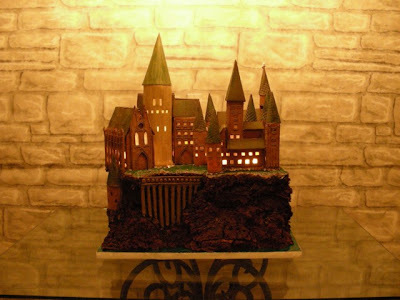 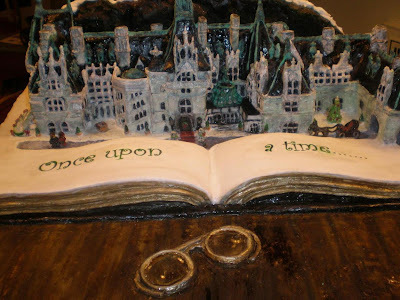 The book, the table and the spectacles are all made of gingerbread. 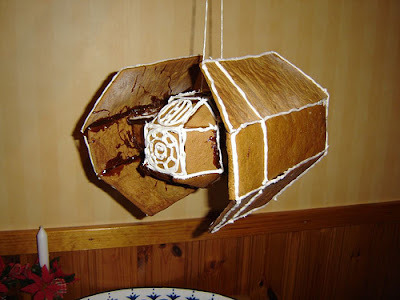 Gingerbread Starwars TIE Fighter: Cool gingerbread TIE fighter made by firqoret. 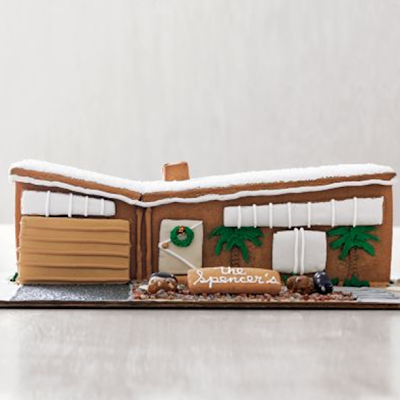 Modern Gingerbread Home: This one is completely edible, including the rock garden. 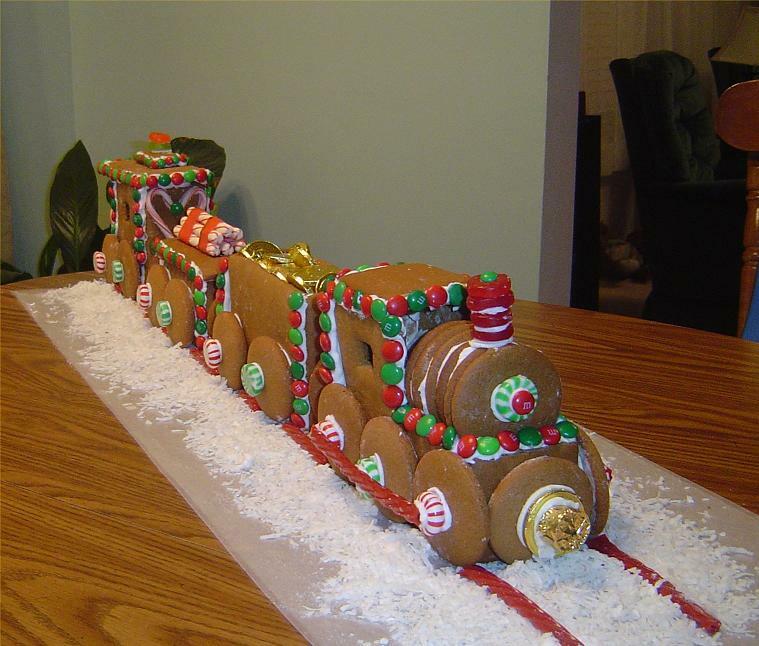 Life-Size Gingerbread 1948 Ford Woodie: It's a full size replica of 1948 Ford Woodie, measuring eight-foot long, six-foot wide and 5-1/2-foot tall. 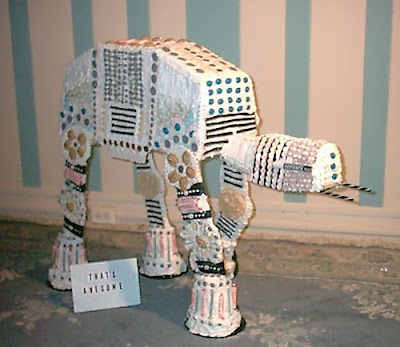 Its created out of 150 lbs of gingerbread, and covered with 300 lbs of royal icing and thousands of M&Ms. 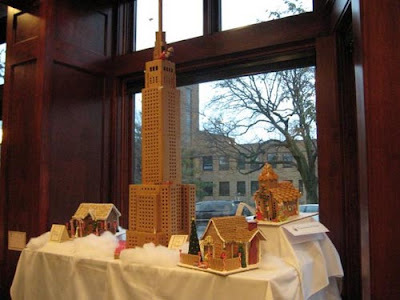 Gingerbread Empire State Building: This gingerbread tower looks like a real skyscraper. Gingerbread Train: Three days were spent building this creative train. 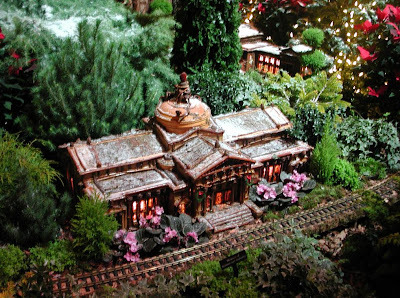 Gingerbread Wonderland Express: Gingerbread village at Chicago Botanic Garden.